Struggling Central Coast still have 21 A-League points to play for and none more important than the three that could help them avoid a second wooden spoon in three years. In ninth and on equal points with last-placed Wellington, the Mariners sorely need a bargain from Friday night's basement battle with the Phoenix in Gosford. 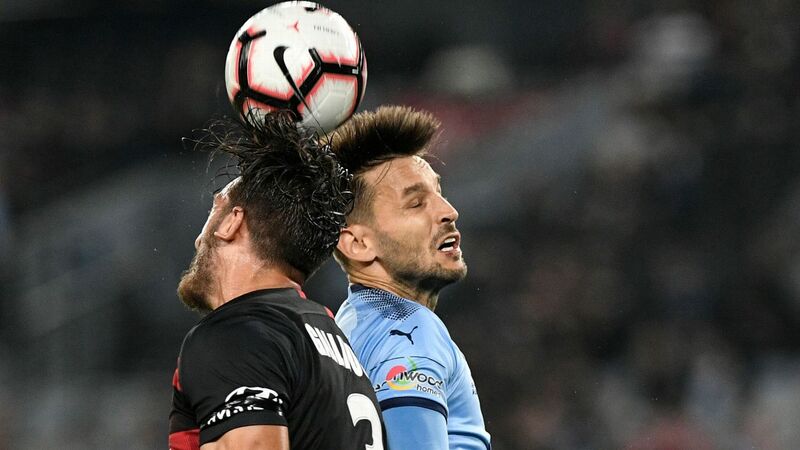 Winless in 11 games and fresh from conceding a two-goal lead against 10 men in Adelaide, Paul Okon's men will face frustrated Mariners fans who believed this season would mark a return to the finals. While still a mathematical possibility, only a sharp turnaround will do the trick. "Any game is an opportunity to end the winless streak," Okon said. "But it's not because we're playing Wellington and they're level with us or below us, that it makes it any easier. "It's a team that has had some good results of late ... we're preparing to play a Wellington team that's not where they are on the ladder." Phoenix striker Andrija Kaluderovic has scored eight goals in 19 appearances this season. 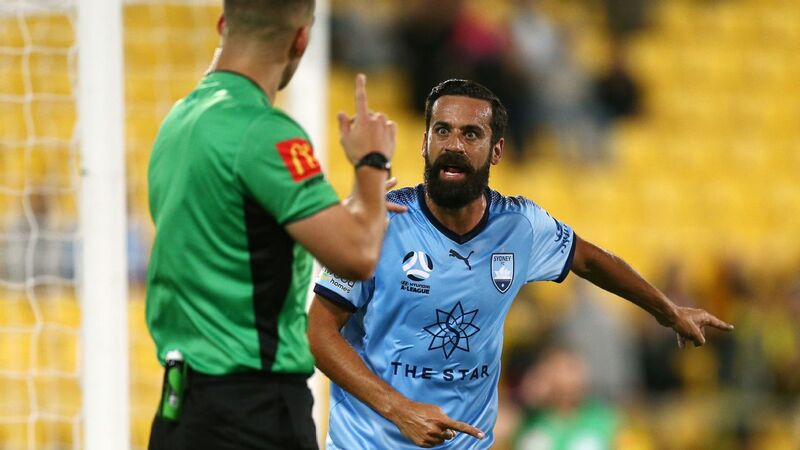 To say the recent run of results has been disappointing is an understatement for a side boasting more experience than perceived and has pushed leaders Sydney FC to the brink. But Okon insists morale remains high as they prepare face a Phoenix side that snapped their own winless run with a 2-1 victory over Perth last weekend. "Pressure I think comes from within yourself, what you expect and what you think should be the outcomes," he said. "We all know they have to be better but at no stage is there a lack of belief or will to work. "I'm quite confident tomorrow night we'll have plenty of energy and hopefully we can send the supporters home with three points. 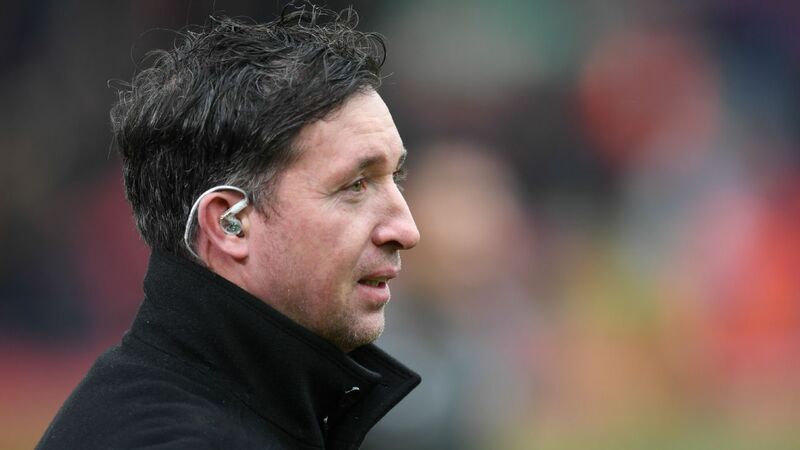 "There's a number of points still to play for - 21 - and in football you never know."